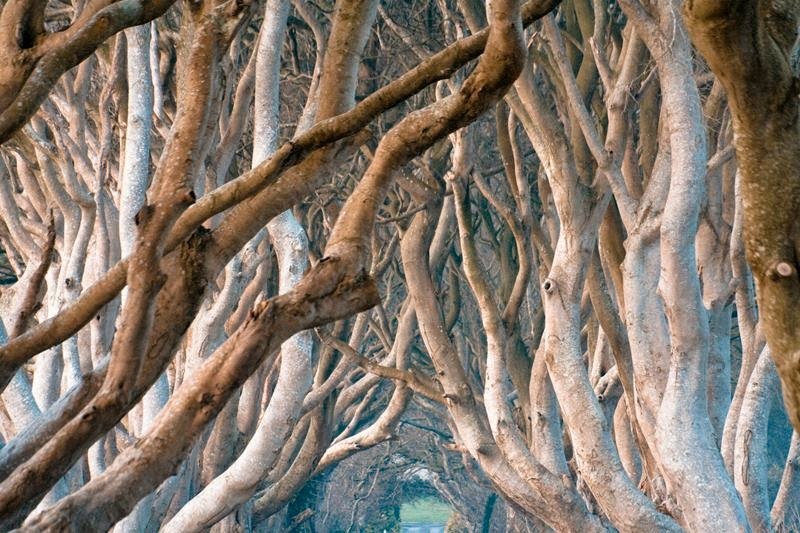 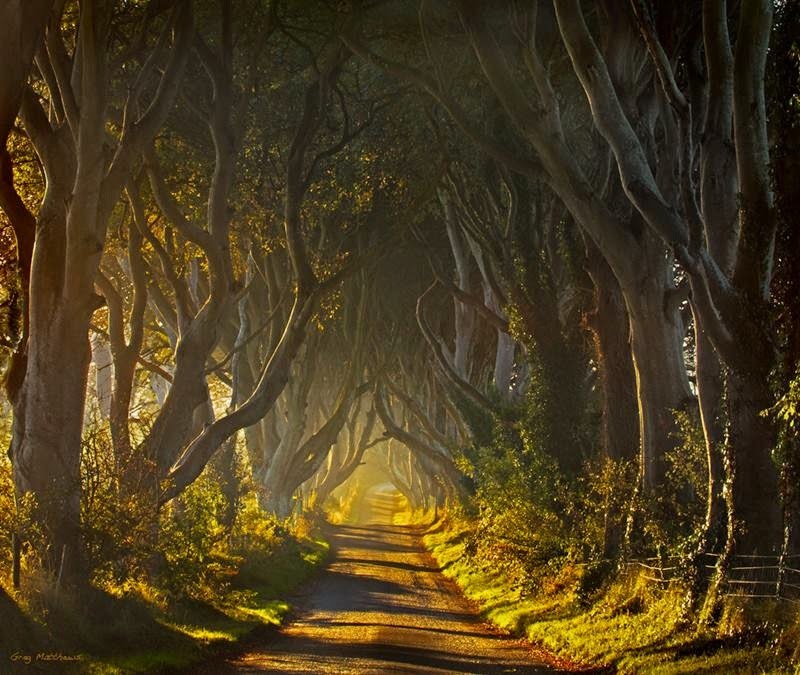 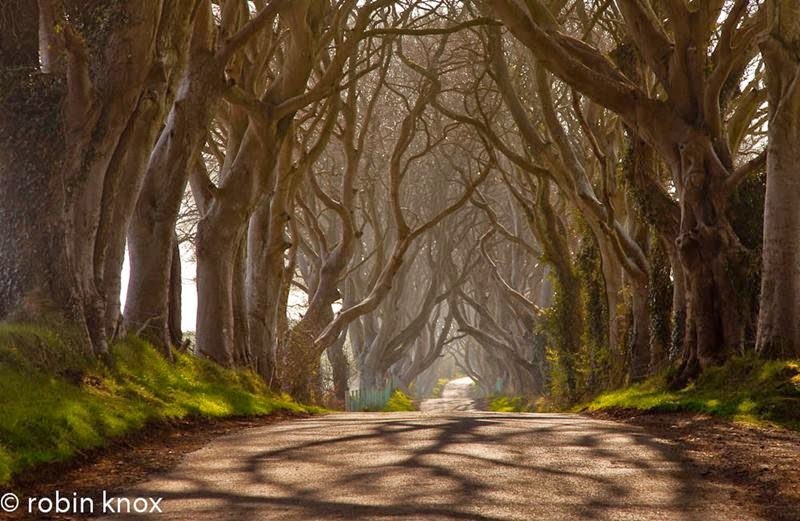 The Dark Hedges in County Antrim, Ireland is a beautifully eerie avenue of beech trees that were planted by the Stuart family back in the 1750s. 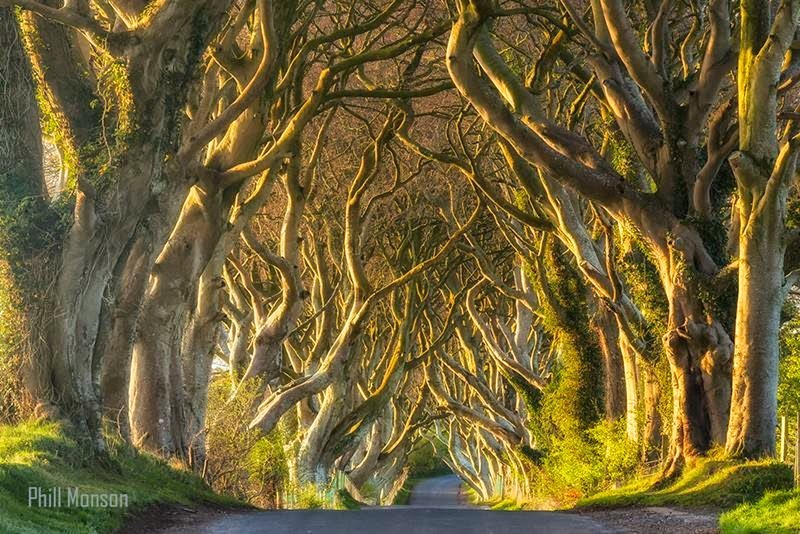 That makes these gnarly trees almost 300 years old! 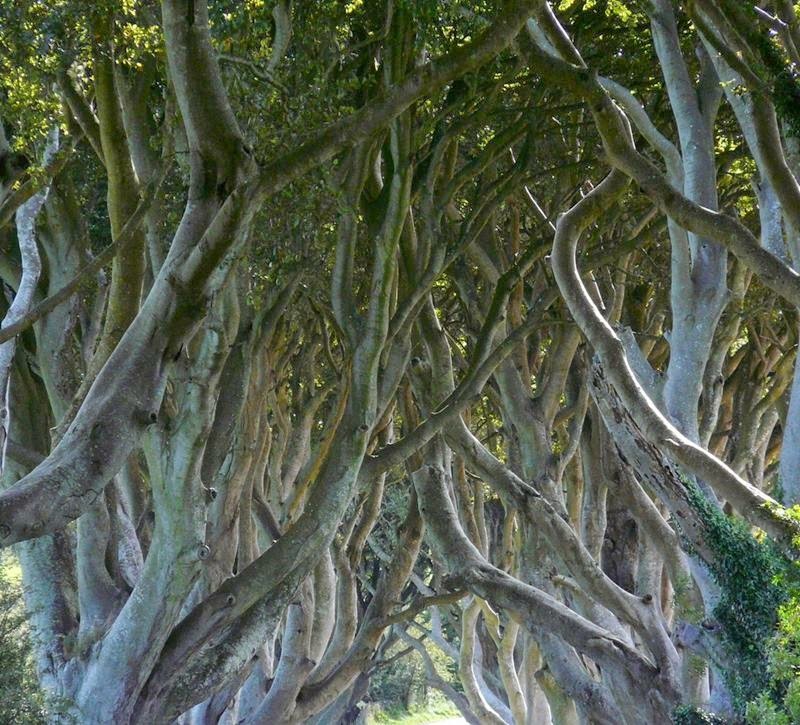 The Stuart family's intent was to create a striking landscape to impress its visitors as they approached the entrance to their mansion, the Gracehill House. 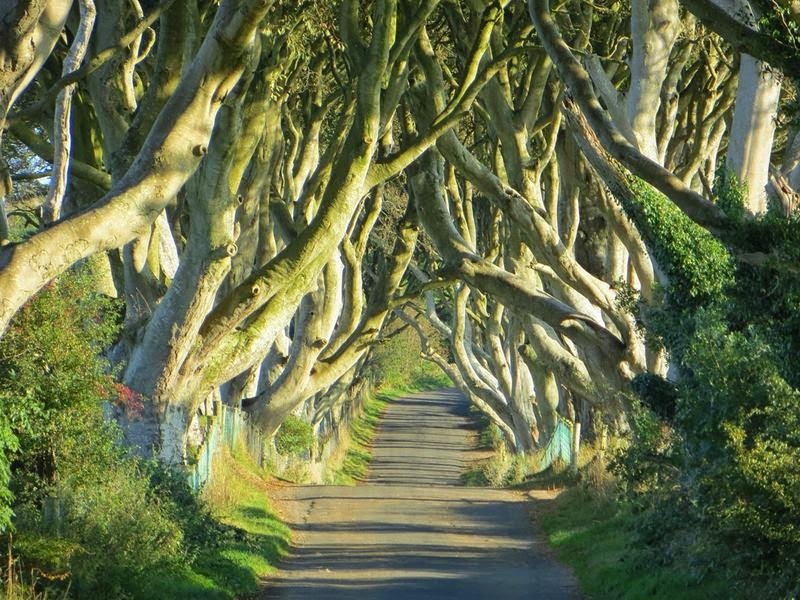 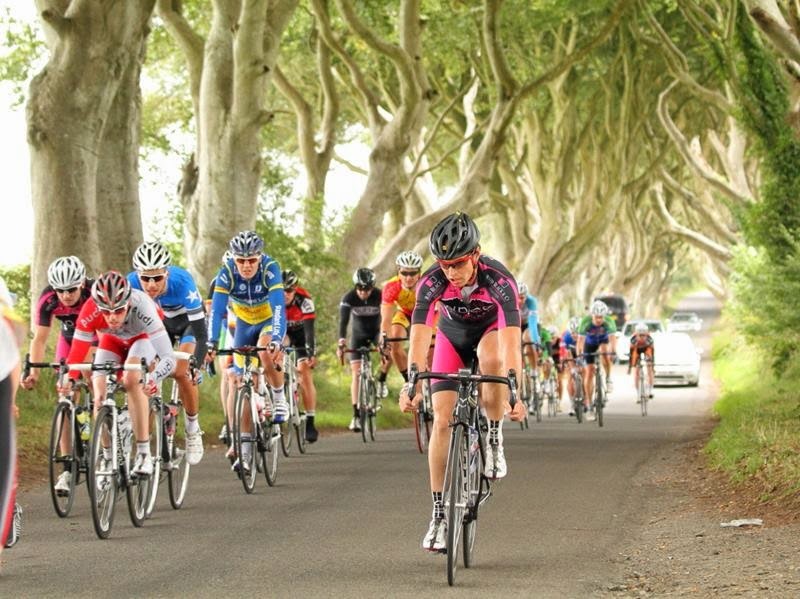 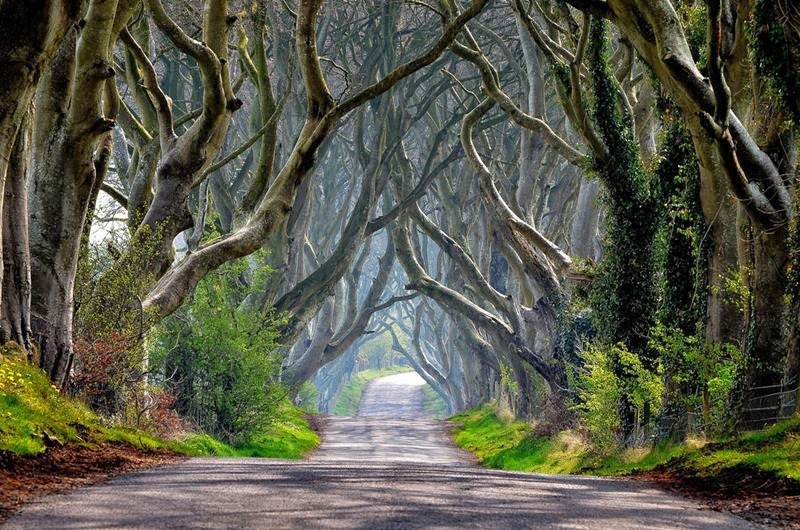 Now, the Dark Hedges has become one of the most photographed natural phenomena in Northern Ireland. 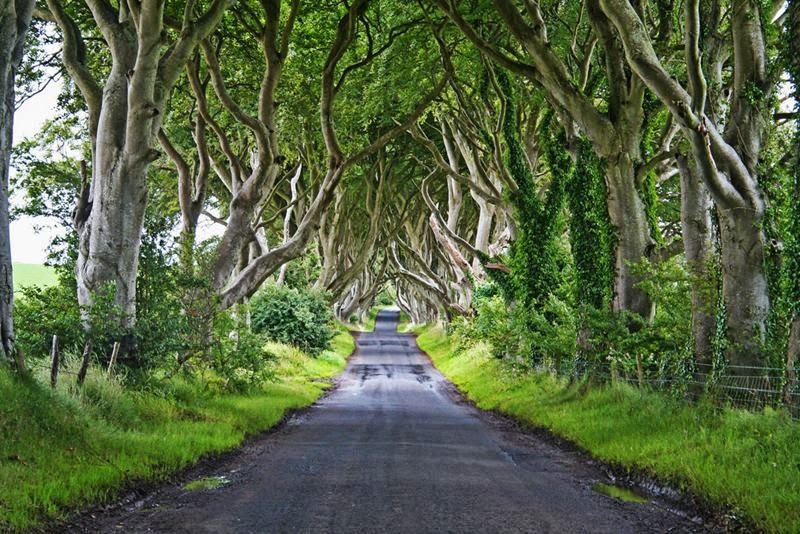 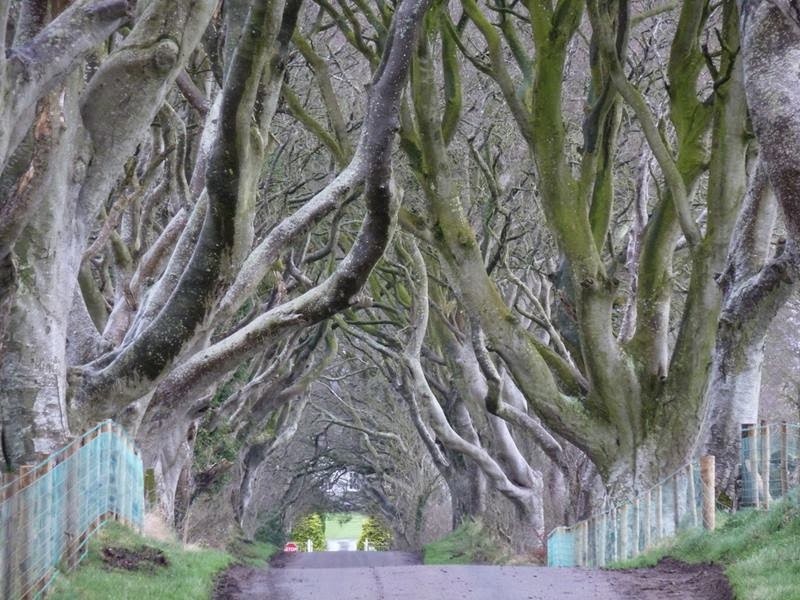 You may notice the mystifying scene from the hit HBO series "Game of Thrones," as it's served as a setting for the famous Kingsroad. 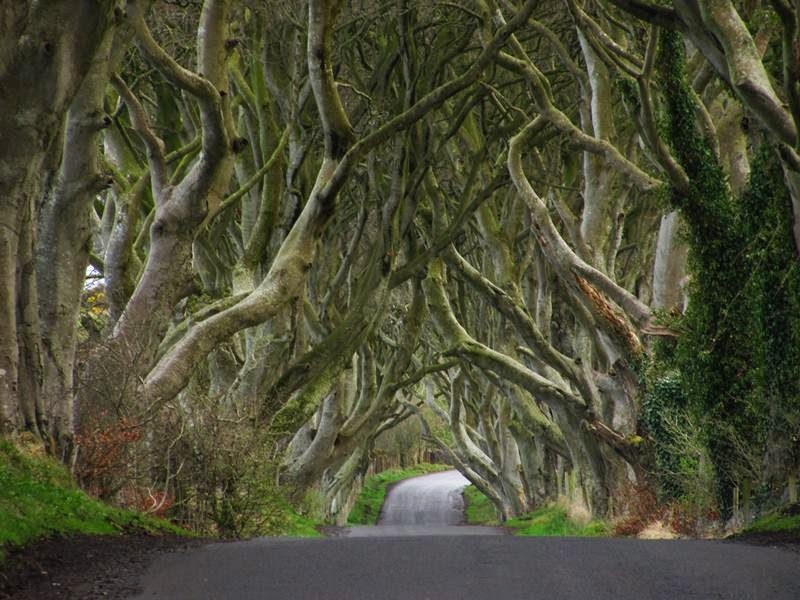 It's hard to believe that up until 15 years ago, only locals knew about that spectacular road. 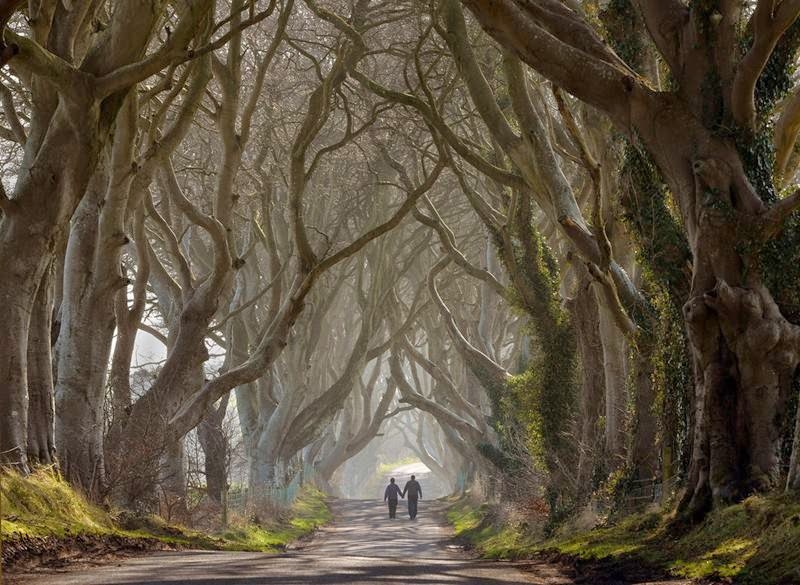 "This place was a real gem of a find," wrote photographer Christopher Tait. 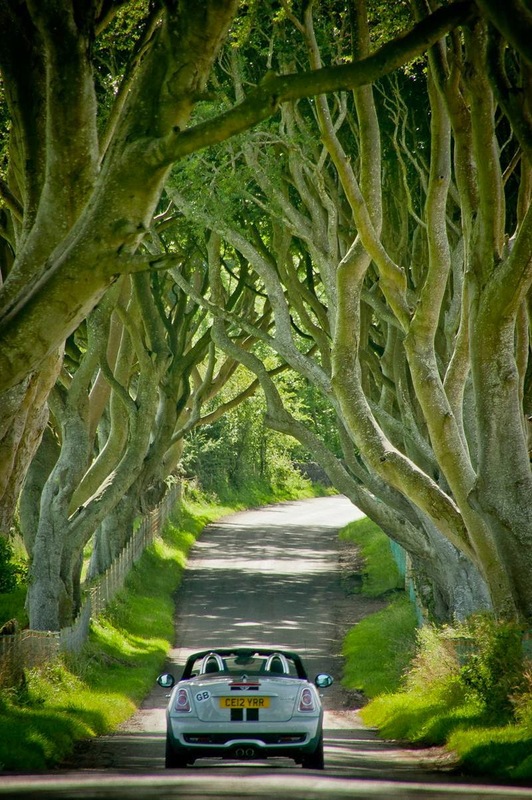 "Not in the guide books but we eventually found a tourist guy that knew where it was. 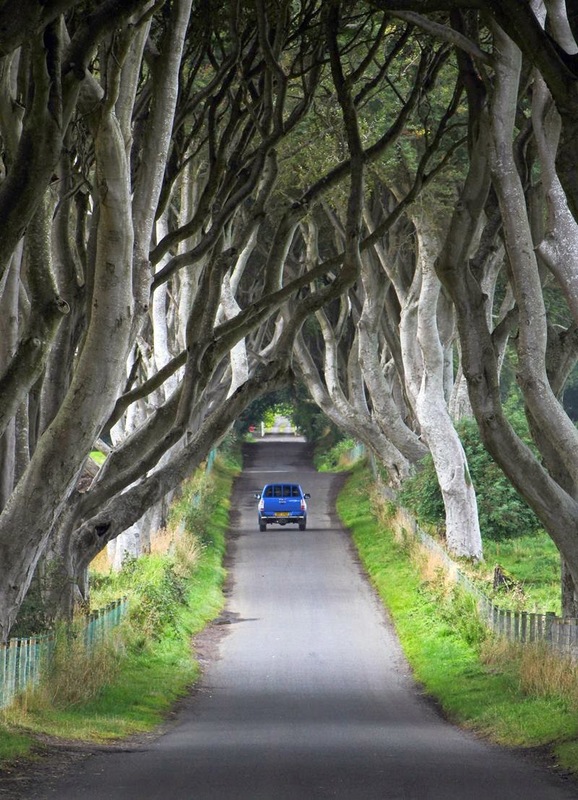 300 year old beach trees line the road. 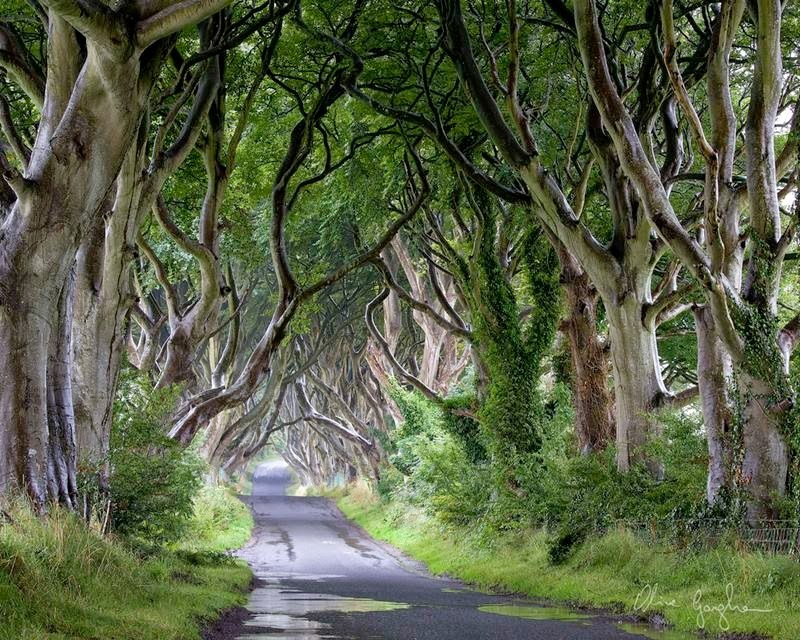 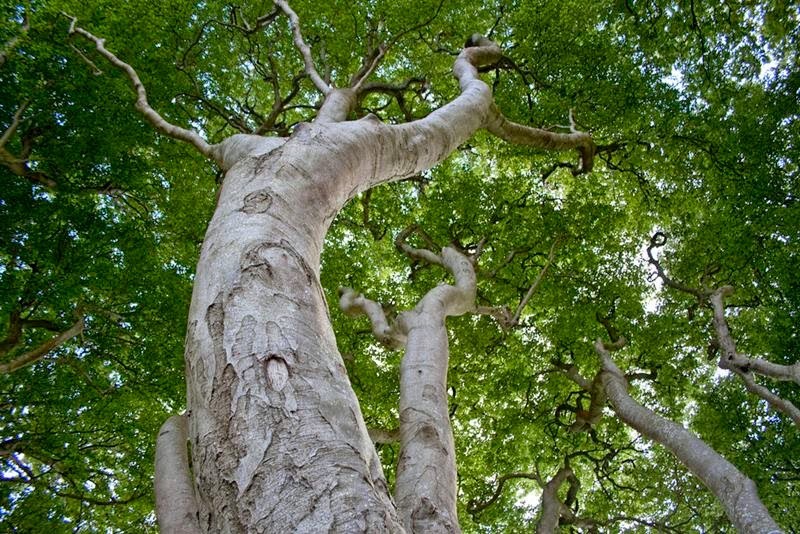 Some have recently been felled as they were starting to fall but it is quite a magical place."